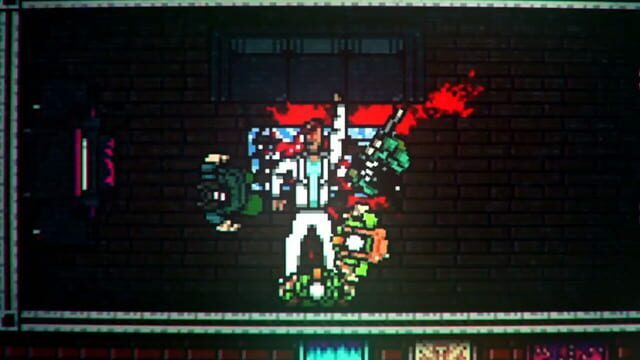 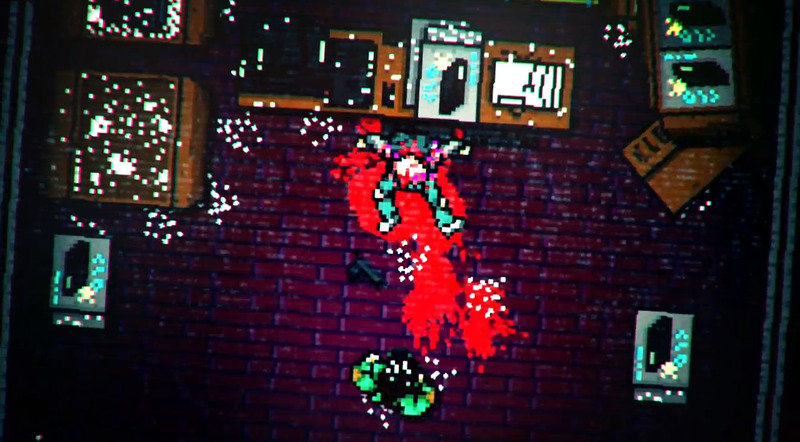 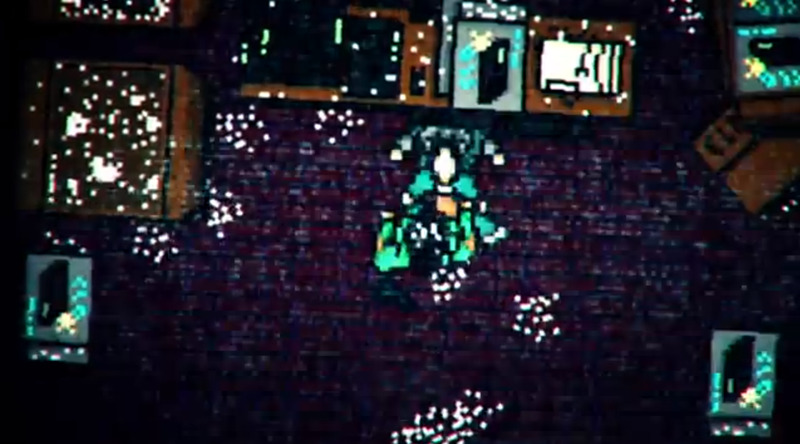 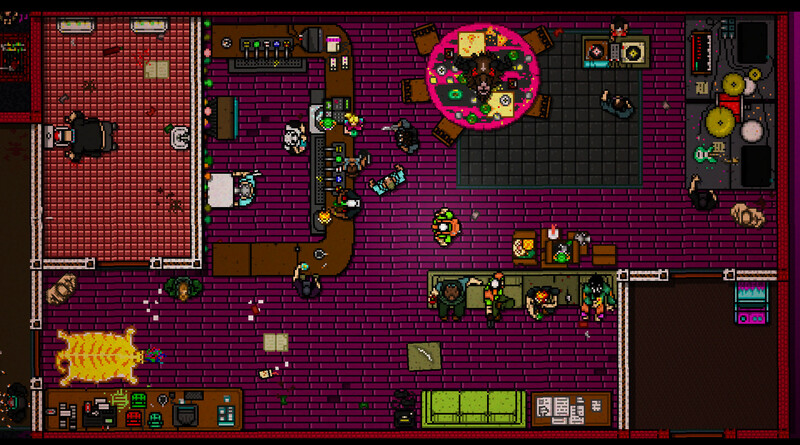 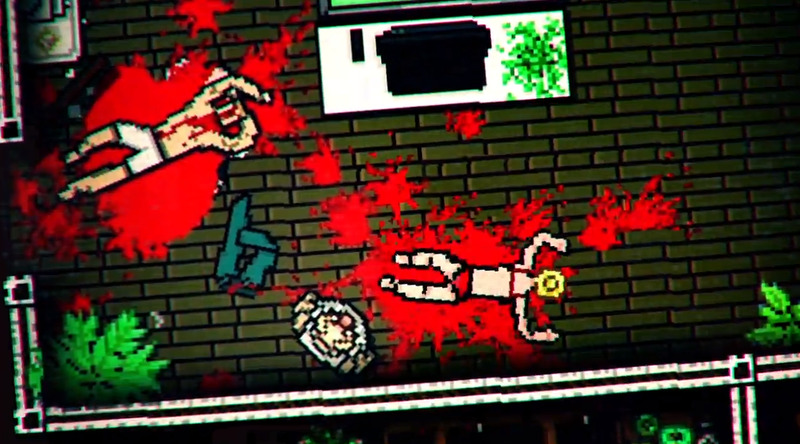 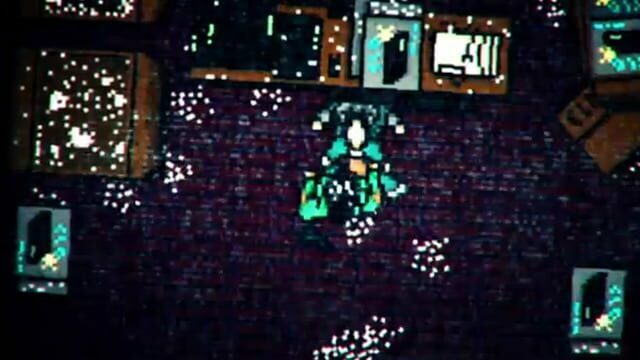 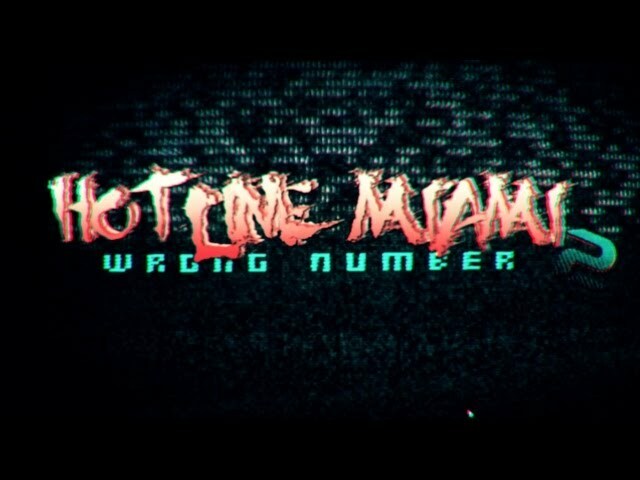 A brutal conclusion to the gruesome saga, Hotline Miami 2: Wrong Number follows the escalating level of violence through multiple factions born from the events of the original game and driven by uncertain motivations. 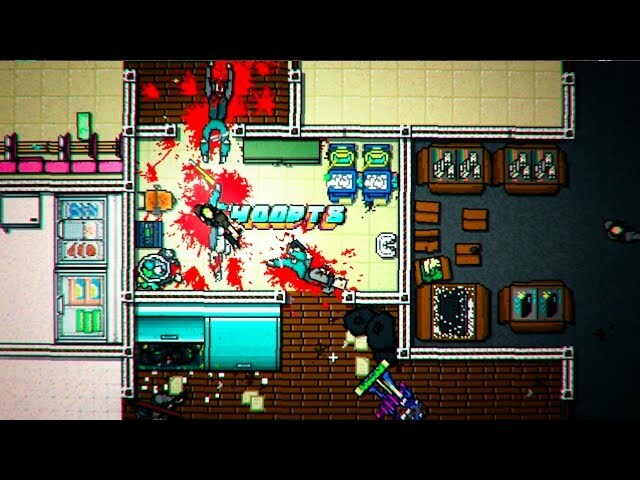 Step into the murderous mind of several distinct characters - each with their own motivations and methods of execution -- as storylines intersect and reality slips away into a haze of neon and carnage. 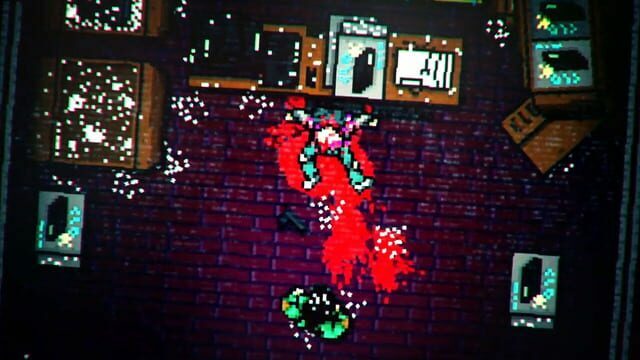 Blistering combat, an unmistakable visual style, and a powerfully intense soundtrack will once again push you to the limit and questioning your own thirst for blood.